Read More... 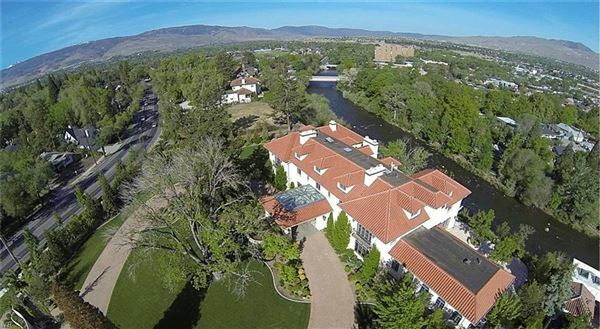 The marriage of Nevada with luxury homes came about much differently than many of the quickie ceremonies performed at one of the neon-signed chapels along the Las Vegas Stip. A multitude of planning, ingenuity, and hard work was required to build Las Vegas and Reno into gambling hotbeds, as well as highly desirable destinations for those searching for luxury real estate. Construction of engineering marvel Hoover Dam, which began in 1935, and legalization of gambling led to a population boom that continues today. 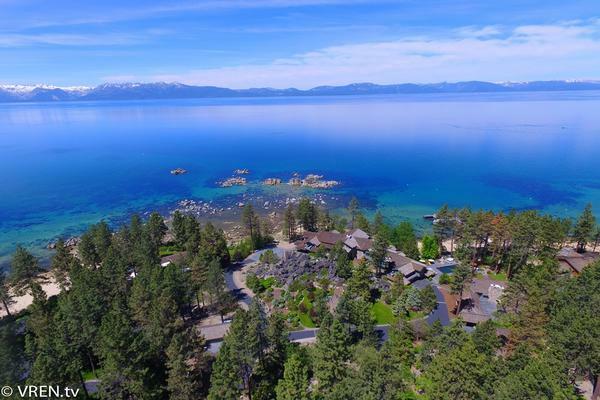 Scenic Lake Tahoe also offers a multitude of amenities amid more nature-built splendor. 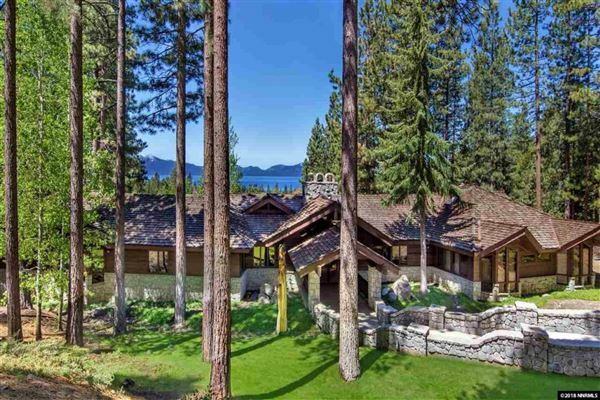 It’s a safe bet to assume that growing metropolitan areas in the state will lead to only more riches and more spectacular Nevada luxury homes. 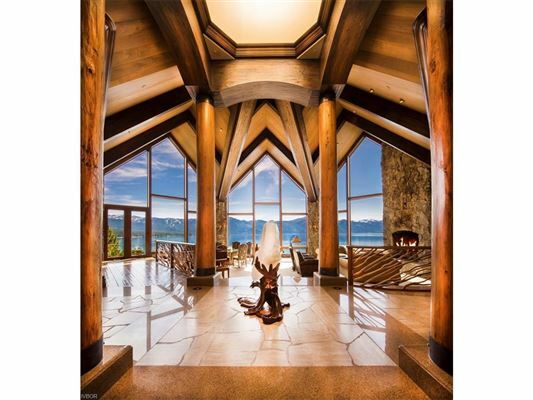 The marriage of Nevada with luxury homes came about much differently than many of the quickie ceremonies performed at one of the neon-signed chapels along the Las Vegas Stip. 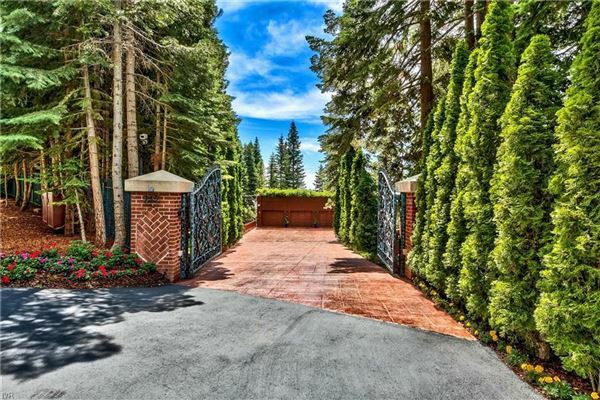 A multitude of planning, ingenuity, and hard work was required to build Las Vegas and Reno into gambling hotbeds, as well as highly desirable destinations for those searching for luxury real estate. Construction of engineering marvel Hoover Dam, which began in 1935, and legalization of gambling led to a population boom that continues today. 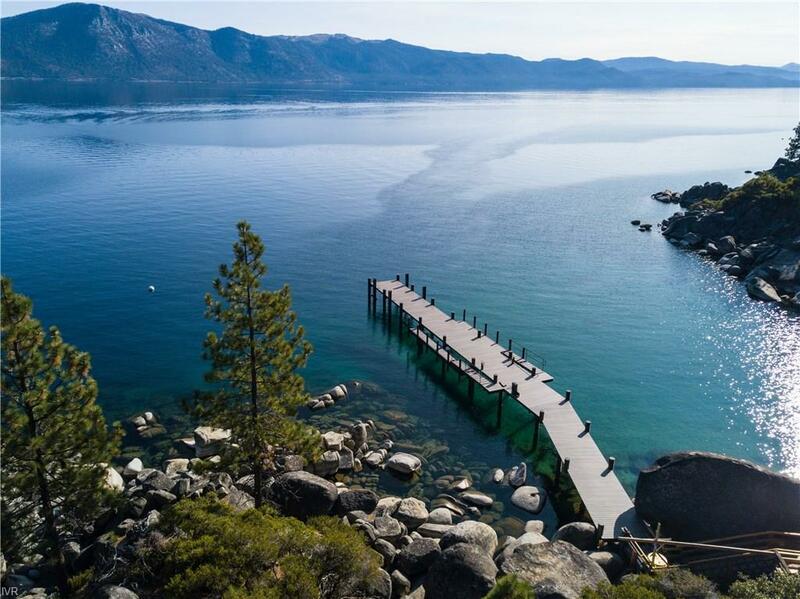 Scenic Lake Tahoe also offers a multitude of amenities amid more nature-built splendor. 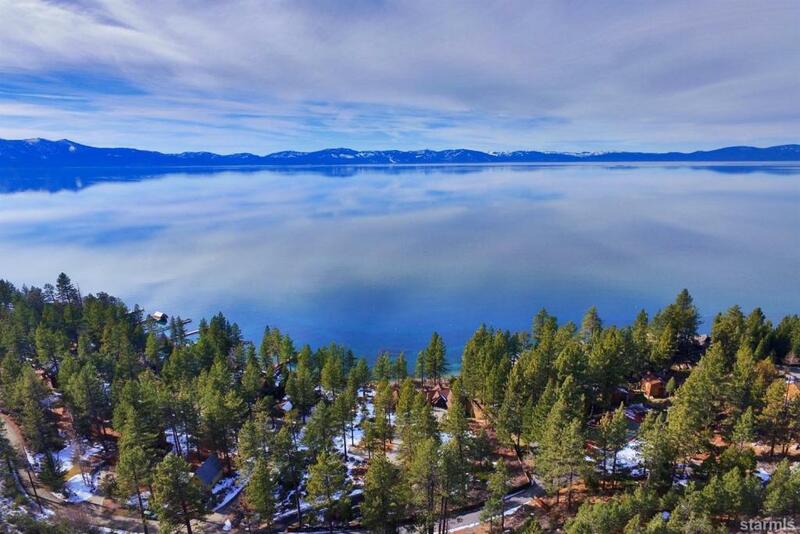 It’s a safe bet to assume that growing metropolitan areas in the state will lead to only more riches and more spectacular Nevada luxury homes.